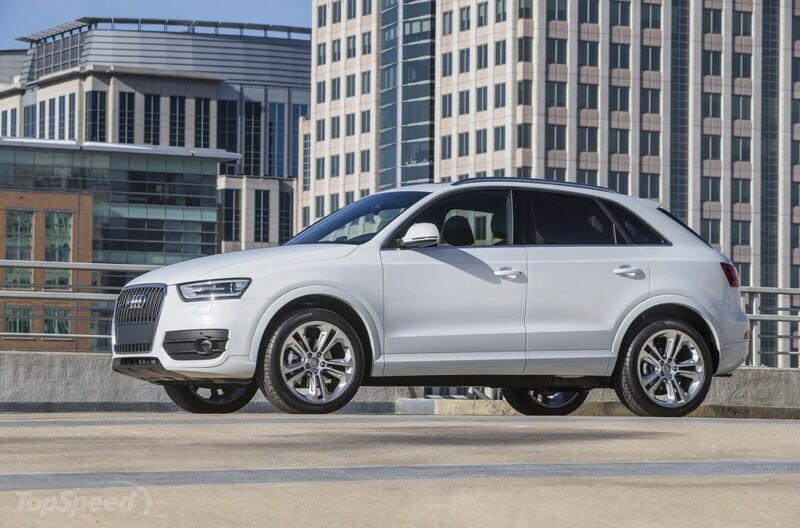 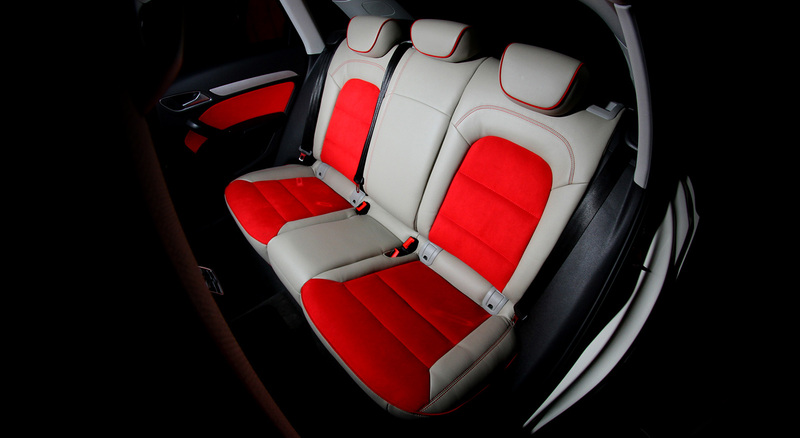 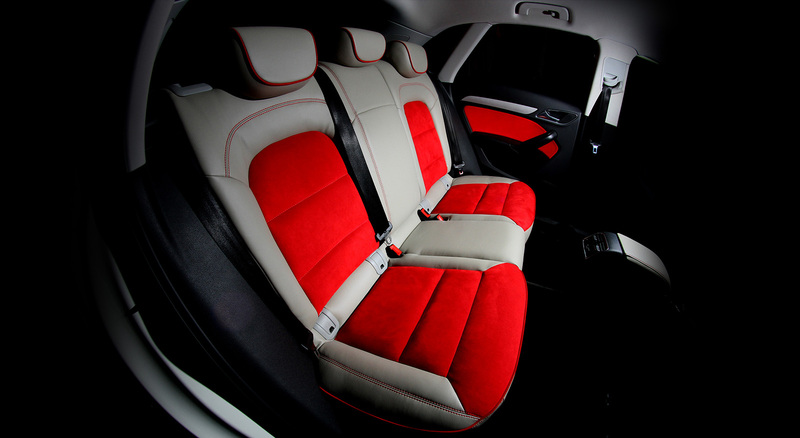 Audi Q3 Custom Seat interiors (Covers) White Leather & Red Alcantara. 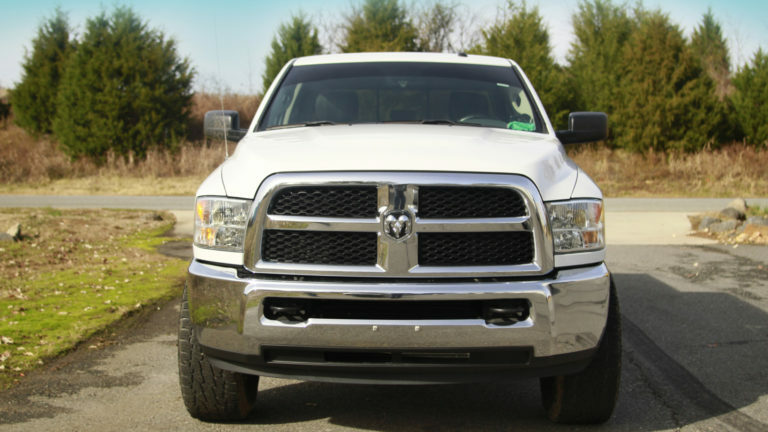 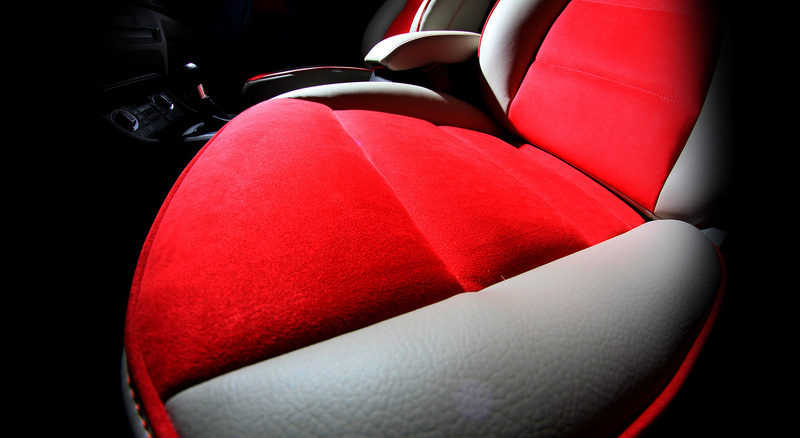 Dalas-auto Upholstery is proud of its hard-earned reputation for quality and attention to details. 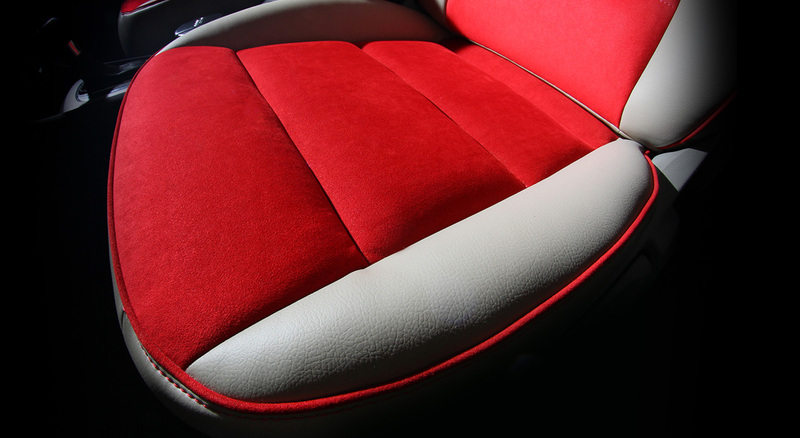 We employ skilled craftsmen who take a pride in their work and who have the experience and enthusiasm to undertake the most challenging bespoke projects and complete them to the highest standards. 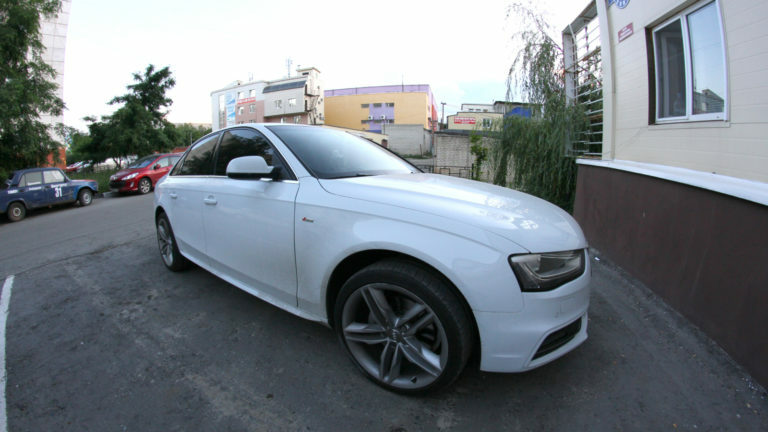 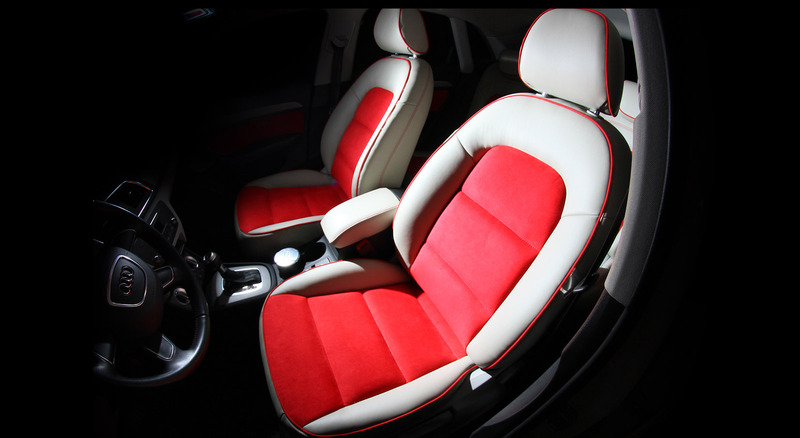 Dalas-auto has create custom auto interior for Audi Q3 use the material of the world’s most prestigious marques as well . 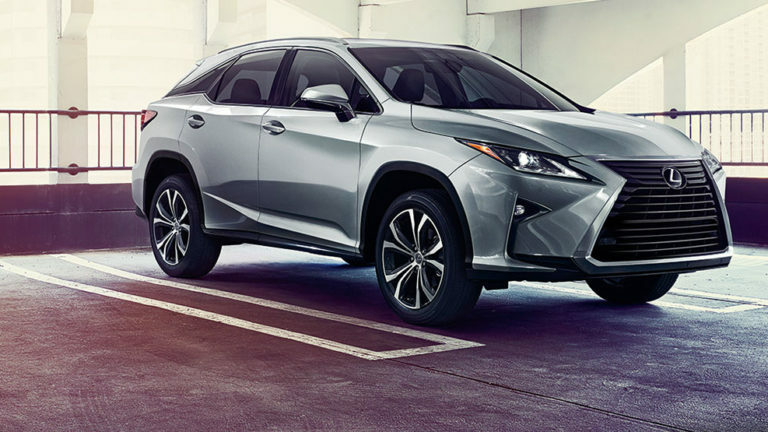 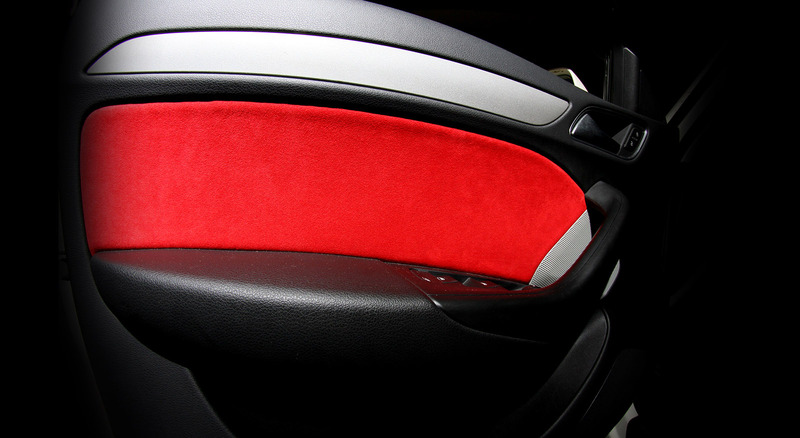 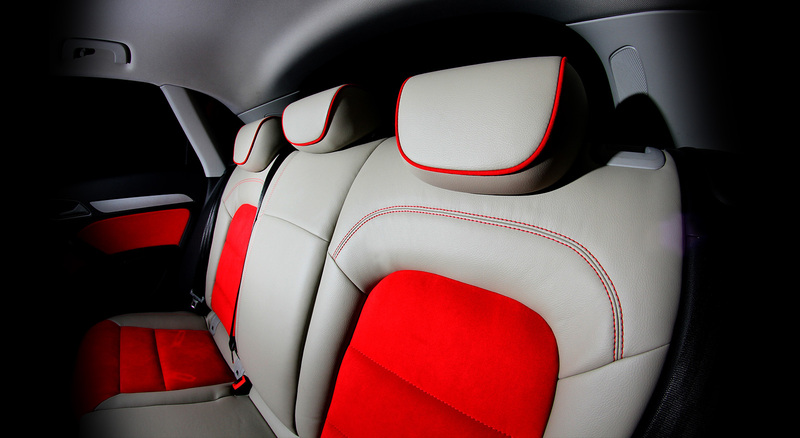 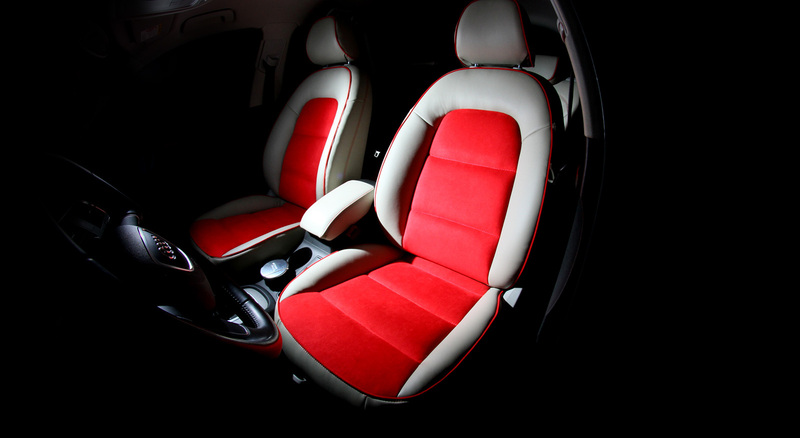 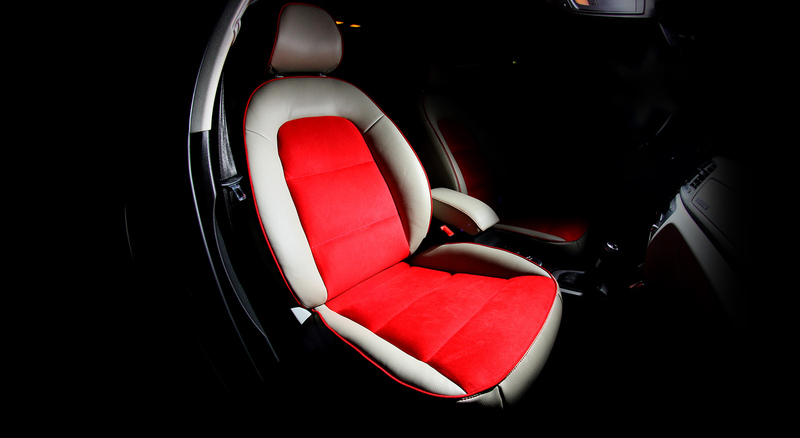 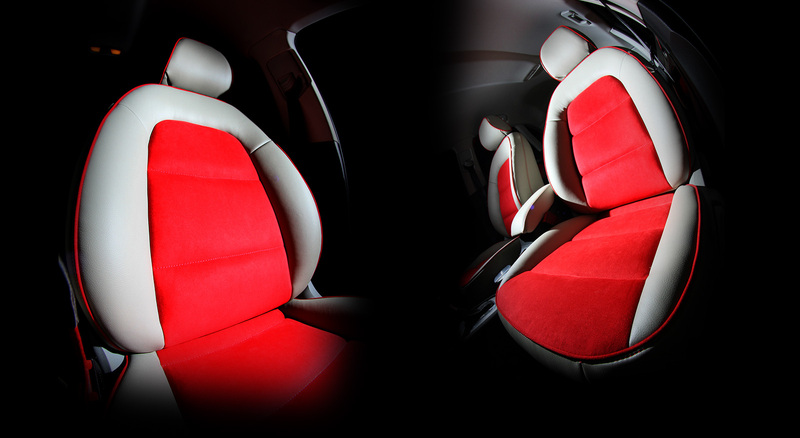 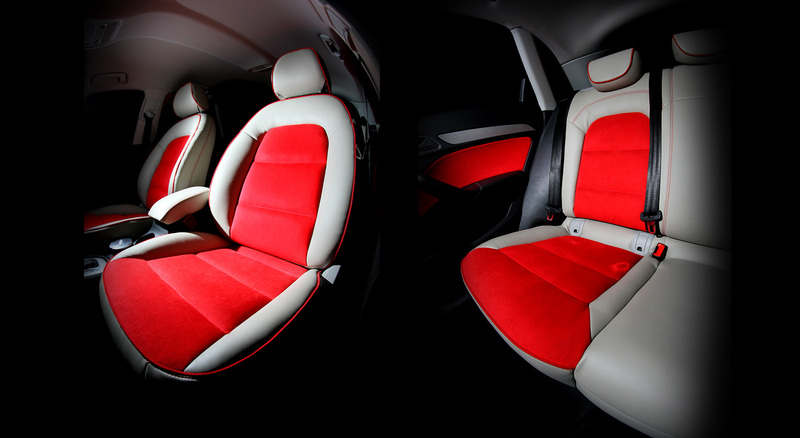 Lexus RX custom interior | Custom stitch diamonds | upholstery covers from nature leather.